Check Out a New Pre-Order Bonus Trailer for Tyranny! Paradox Interactive has officially revealed a new trailer for the upcoming RPG Tyranny from obsidian Entertainment. The new trailer with new footage is available int he player below. Additionally, Paradox confirmed a new pre-order bonus for the game. Players who pre-order the game will get some extra bonus material to demonstrate their loyalty to Kyros the Overlord. The game is due out in November for Windows PC, Mac, and Linux. The game will be available for pre-order in three versions with some bonus content and extras for the full game. The Commander Edition will go for $44.99. The Archon Edition is $59.99, and the Overlord Edition will have all the premium content for $79.99. The game is available on November 10 for Windows PC, Mac and Linux. The game is set after Kyros the Overlord has taken over after an epic war between good and evil. Players will interactive with the populace throughout the game world as an officer in Kyros’ army. They are empowered to act as the judge, jury and executioner. The game features a nonlinear story and an open world to roam around. Obsidian’s Tyranny Didn’t Meet Sales Expectations! Tyranny Now Available on Twitch! Get All the Details Right Here! Check Out a New Developer Video for Tyranny! 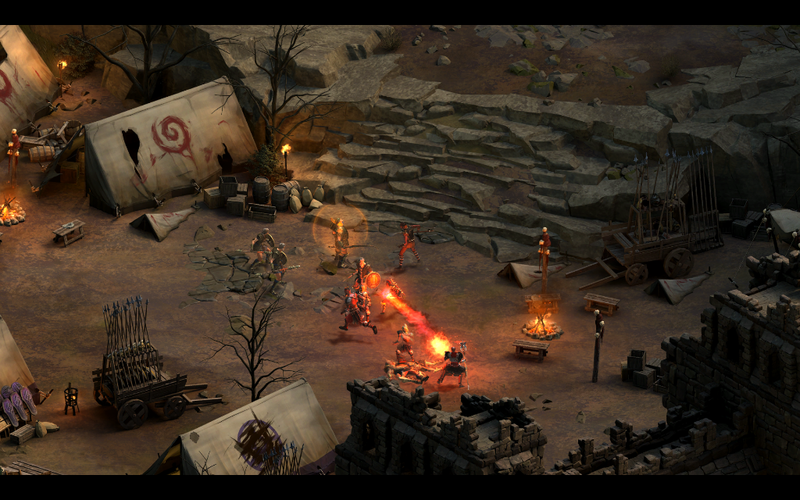 Check Out New Gameplay Footage for Obsidian’s Tyranny! E3 2016: Check Out the Debut of Tyranny’s Gameplay Footage and New Screens!